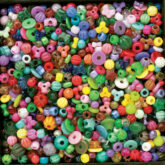 The best deal for crafting beads! 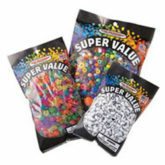 This is your best value for craft beads. 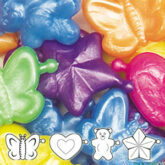 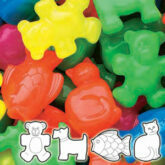 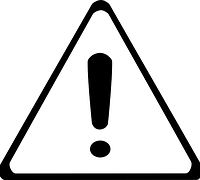 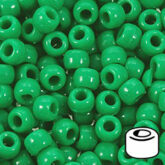 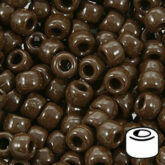 We cannot guarantee what shape, size or color beads you will get. All we know is that you will be pleasantly surprised by this 1 Lb assortment. 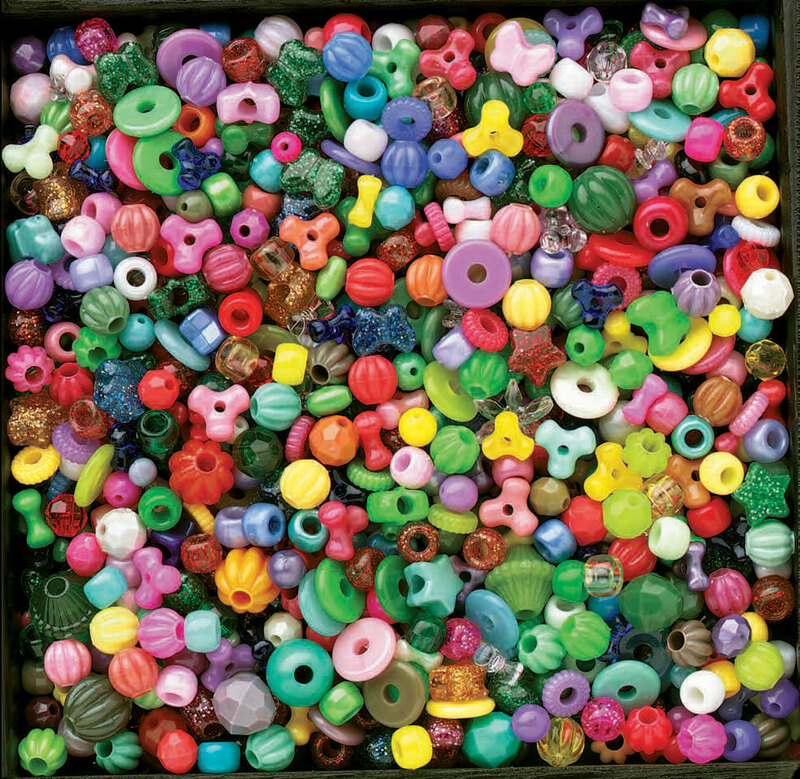 There will be a random mix of craft beads (pony beads, sunbursts®, tri-beads and other craft, spacer or novelty beads) in a variety of colors (possibly even some special or limited run colors).